Jet Blue Airways recently announced that it will begin operating two additional flights to Lynden Pindling International Airport from Fort Lauderdale – Hollywood International Airport (FLL) daily on August 1, 2016. 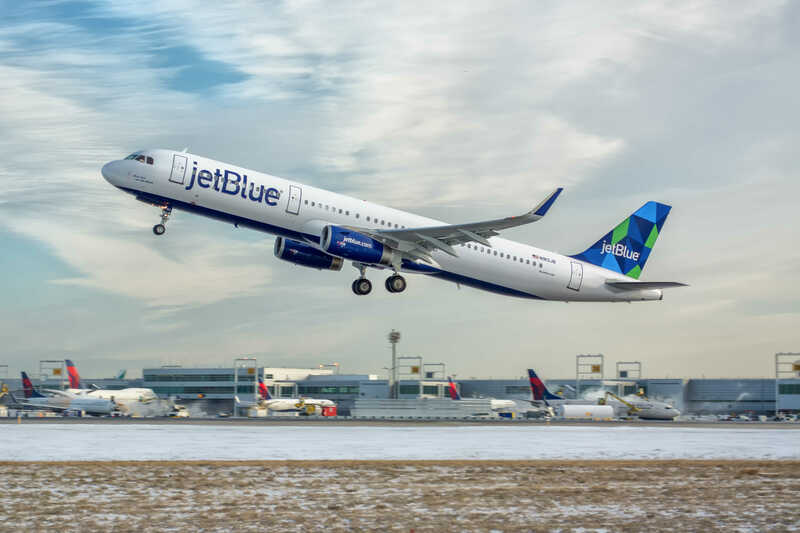 With the addition of these new flights, JetBlue will provide five flights to and from LPIA per day. Philip Stewart, JetBlue’s manager of corporate communications, explained to Guardian Business that “Nassau is a top leisure destination for JetBlue customers who are seeking its beaches, blue water, coral reefs, and world-class resorts.” The added service comes as a part of Fort Lauderdale-Hollywood International airport’s major expansion project, which is currently underway and will increase the carrier’s current size at that airport by roughly 75%. Fort Lauderdale-Hollywood airport is one of JetBlue’s secondary hubs.